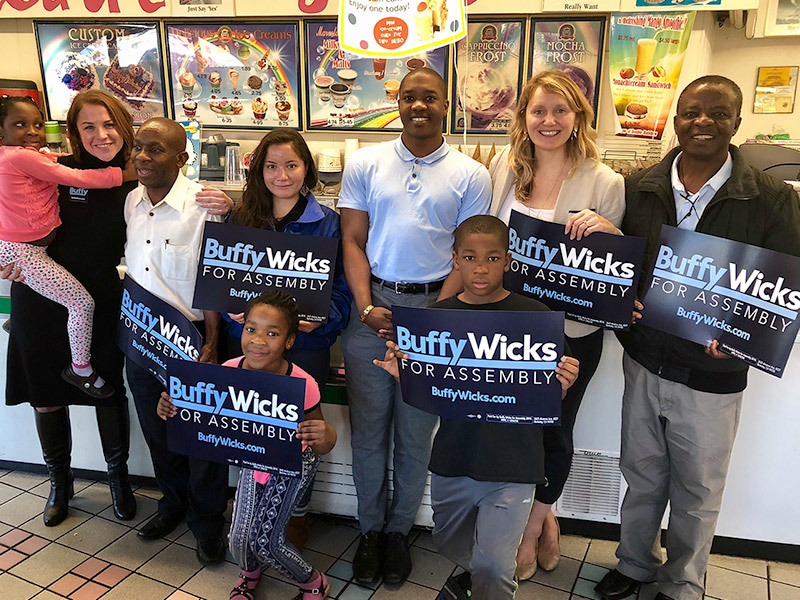 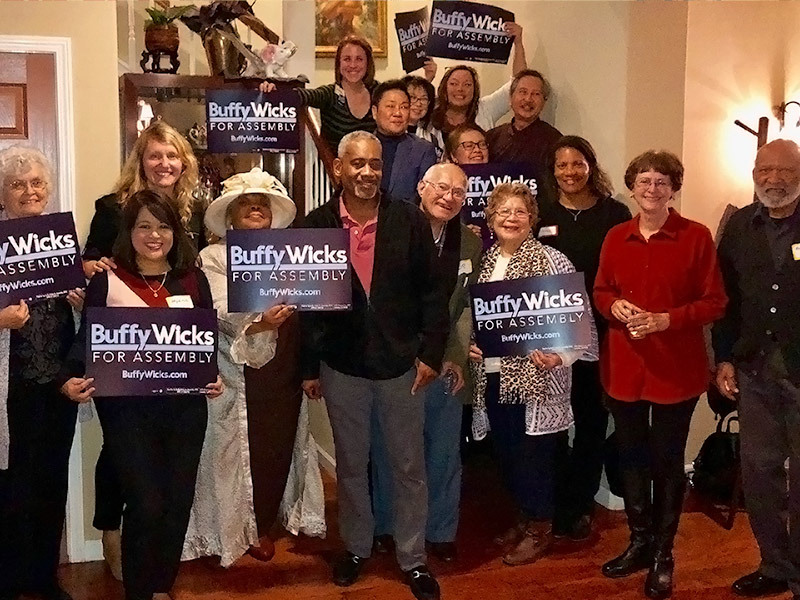 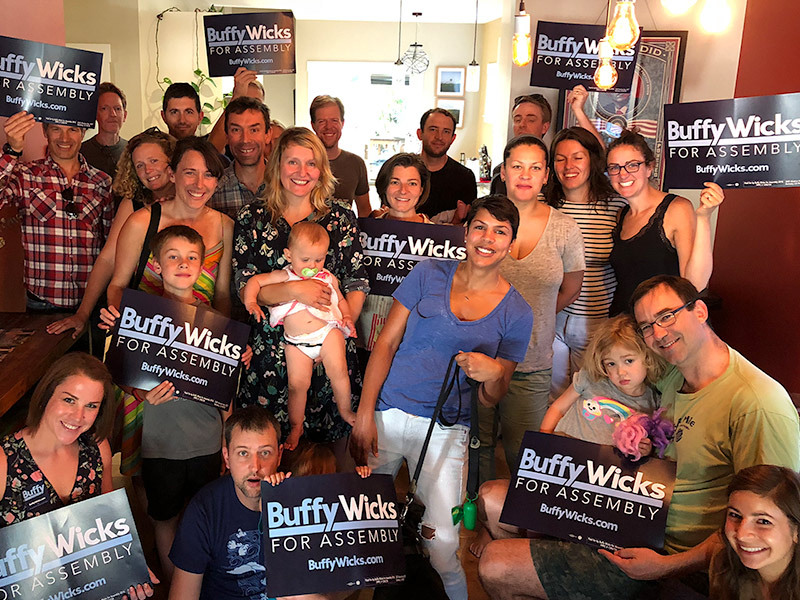 “House parties have become the pillar of Wicks’ campaign: she tells East Bay residents she’ll come to anyone’s living room to make her campaign pitch to their friends, family and neighbors. 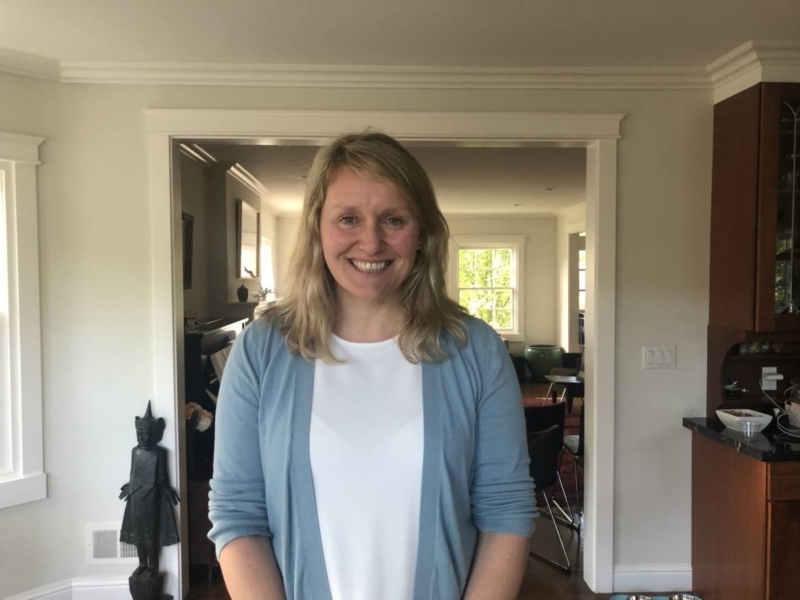 And she ends each gathering by asking a visitor to be her next host. 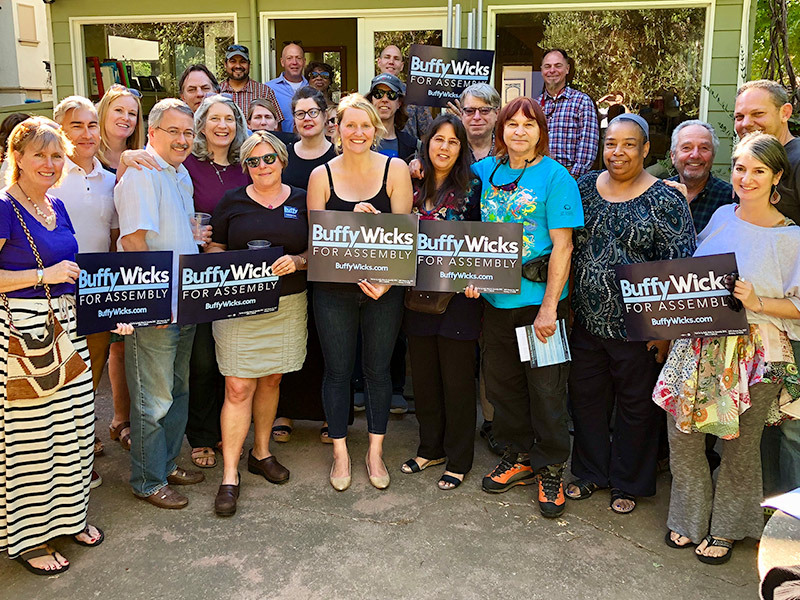 Community organizing took Wicks from a small town in the Sierra foothills to the White House, with stops along the way to protest the Iraq War, rally for higher wages at Walmart and run Barack Obama’s California campaign.